US Envoy: Russia Should Allow Israel To Attack Iranians In Syria! 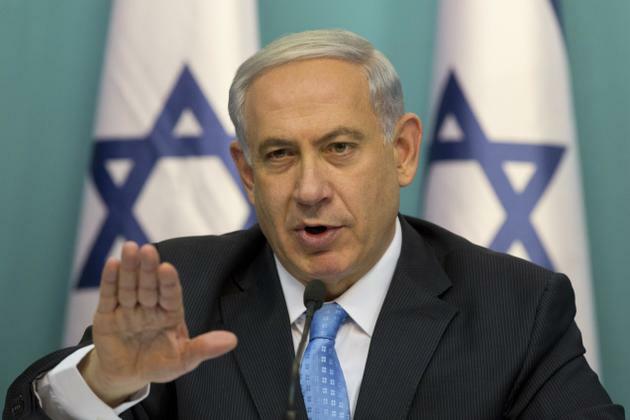 “Russia has been permissive, in consultation with the Israelis, about Israeli strikes against Iranian targets inside Syria. 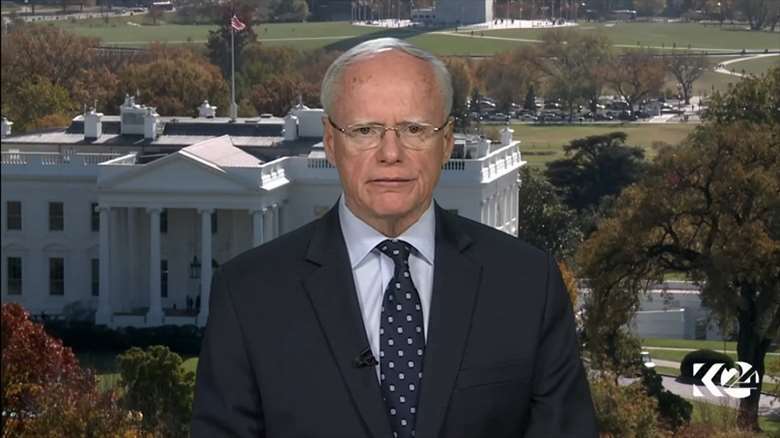 We certainly hope that that permissive approach will continue,” James Jeffrey, (pic above) Washington’s special representative to Syria said in a conference call with reporters on Wednesday. Israel, however, views the Islamic republic’s advisors in Syria as a threat and has openly pledged to target them out until they leave the country. The Israeli air force has staged repeated air raids against Syrian military bases that it claims are used by Iranian military advisors. This entry was posted in News and politics and tagged Iran and Russia, Israel and Iranian forces, Israel Desires To Attack, Russia allow Israel, United States Envoy. Bookmark the permalink.